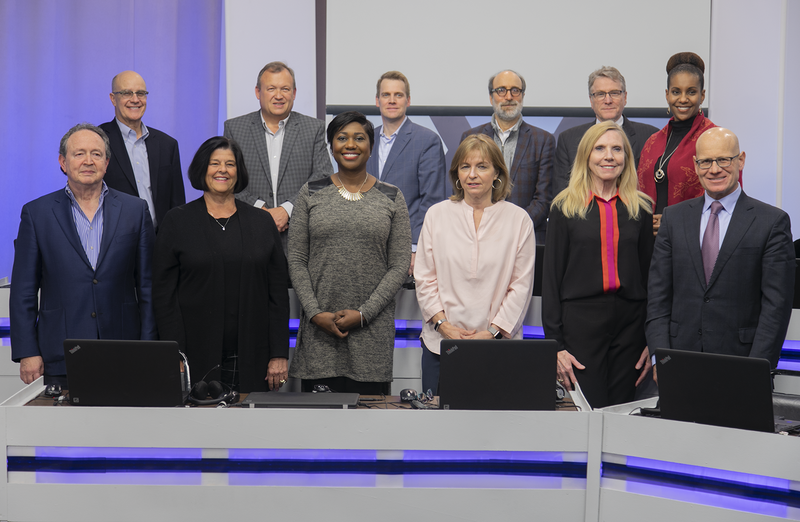 Detroit Public Television is governed by a Board of Trustees led by Board Chair, Hannan Lis, Principal and Chief Operating Officer at The WW Group, Inc. which operates Weight Watchers in Michigan and Ontario. The board is composed of representatives from the local, business, civic, and cultural communities. The station is operated by a professional staff headed by President and CEO Rich Homberg. For DPTV and WRCJ, a strong and committed board is vital to the institution’s success. Detroit Public Television’s Board of Trustees elected Michelle D. Greene, Vice President of Information Technology for Masco Corporation, as the latest member of the board. In her role with the Livonia-based Masco, she is responsible for aligning the IT strategies and initiatives to support its corporate functions and overall business objectives. In addition to providing leadership for the Corporate IT organization, she directs the planning and implementation of corporate IT solutions. She also oversees and develops Masco’s enterprise-wide IT shared services and information security policies and guidelines.